Do you have Pradhan Mantri Garib Kalyan Yojna (PMGKY) account? Well, here is the important information for the citizens those who have PMGKY accounts. 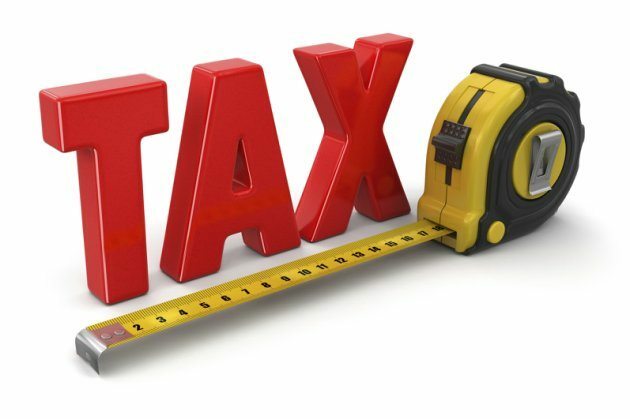 On January 18, Central Board of Direct Taxes (CBDT) has come up with a new statement which has clarified that NO TDS or Advance Tax credit in respect of the income declared under Pradhan Mantri Garib Kalyan Yojna (PMGKY). The Government also mentioned that only unaccounted local cash holding will be declared under the new tax evasion reprieve scheme announced post demonetisation and other things like Jewellery, external properties, accounts in overseas won’t be considered under the new scheme. Under this scheme, unrevealed income put in any bank or post office will be declared by paying 50 percent of the amount in the form of taxes and extra charges. Apart from this, the one fourth of the total sum is to be placed in a non-interest bearing deposit for four years. Pradhan Mantri Garib Kalyan Scheme can be filed in respect of deposits made in an account maintained with any form such as cash, cheque, RTGS, NEFT or any other system. TDS or TCS or advance tax credit won’t be allowed under the PMGKY scheme.